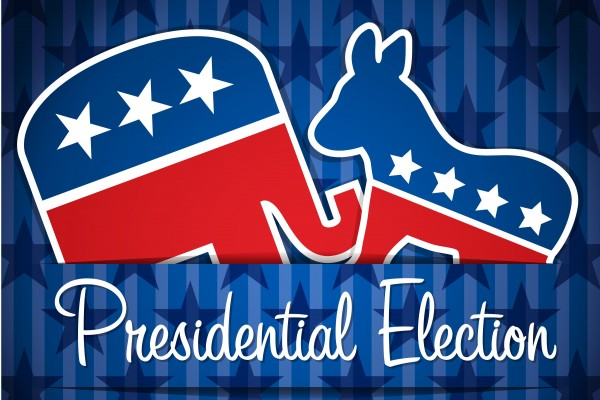 As a pastor and community leader, I have often been asked to share my perspective on perhaps the most perplexing and pugilistic national election cycle in the history of the American political landscape. Never before have we been so politically polarized. The candidates who remain standing in this protracted and bloody battle for the highest office in our land, and the world for that matter, leave most of us staring with a stunned look of disgust and utter amazement. We are left with what is best described as an “anyone but” position where large segments of our society are not voting for a candidate but against the one they find most abhorrent. While we all realize this is not the way the political process is supposed to operate, nevertheless, another election rapidly closes in upon us demanding our response as voters. First, let’s discuss some things NOT to do. 1] Don’t let this election drive a wedge between you and your brothers and sisters in Christ. 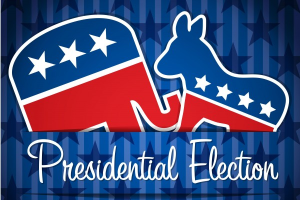 Our identity as followers of Christ trumps (no pun intended) all political affiliations. We must continue to love and respect family members who land in a different place during this most contentious of all election cycles. The last thing we need is more disunity, anger and criticism in the Body of Christ. 2] Don’t let this election drive a wedge between you and the people we are called to reach with the gospel. Our Christian Worldview gives us the totally unfair advantage of knowing the big picture. Jesus Christ is Lord of history, including election cycles! Our mandate is to make disciples of all nations (Mt. 28) by leading them into a personal relationship with Christ and teaching them to obey everything Jesus taught. We must violently oppose every wicked idea that exalts itself against the knowledge of Christ (2 Corinthians 10:5) while we passionately love the people who hold these bad ideas! Our mission does not change. So let’s stay full of grace and joy as we fight for biblical principles to be expressed in our public arena and in the lives of the candidates. Hate bad ideas – love the people who hold them! I’ll pick this up again in my next blog.